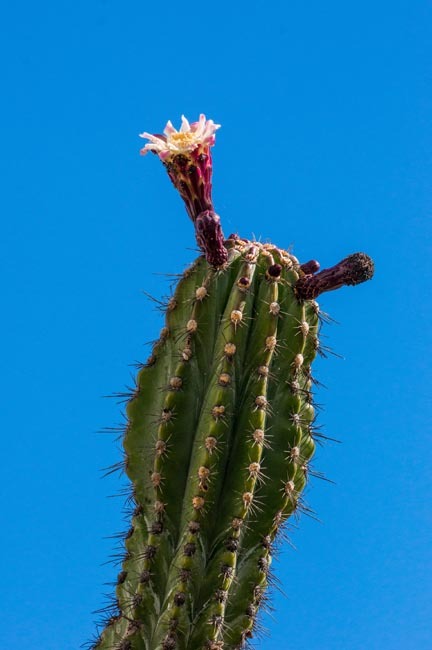 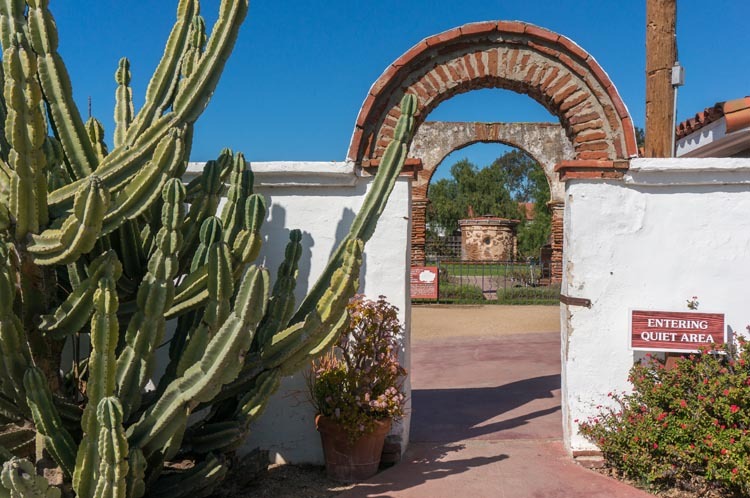 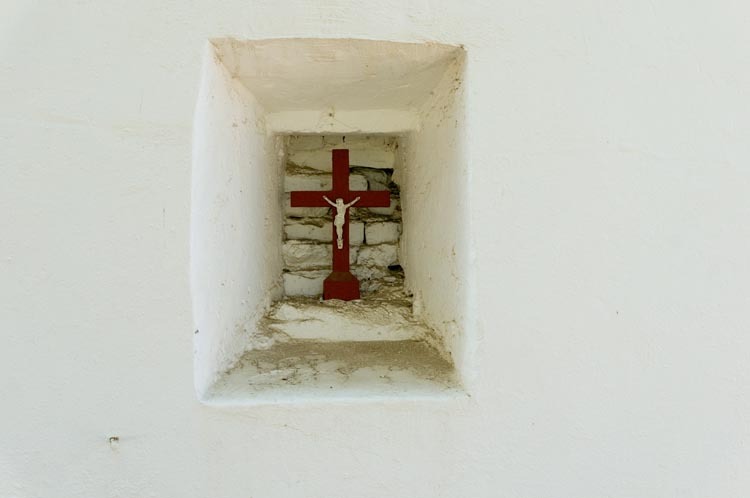 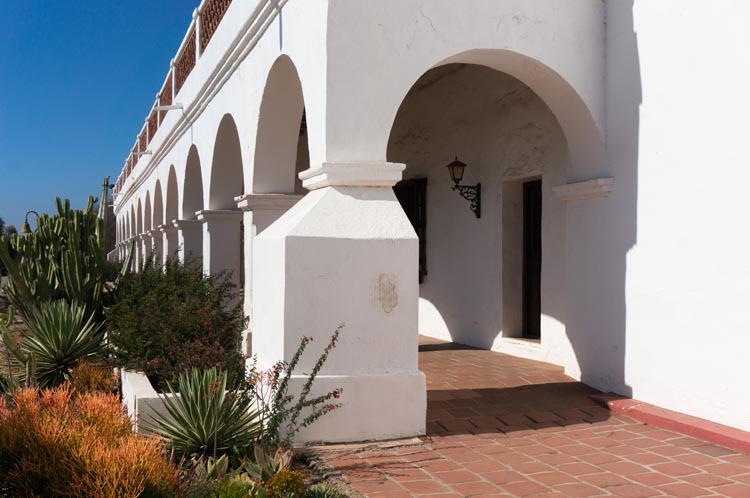 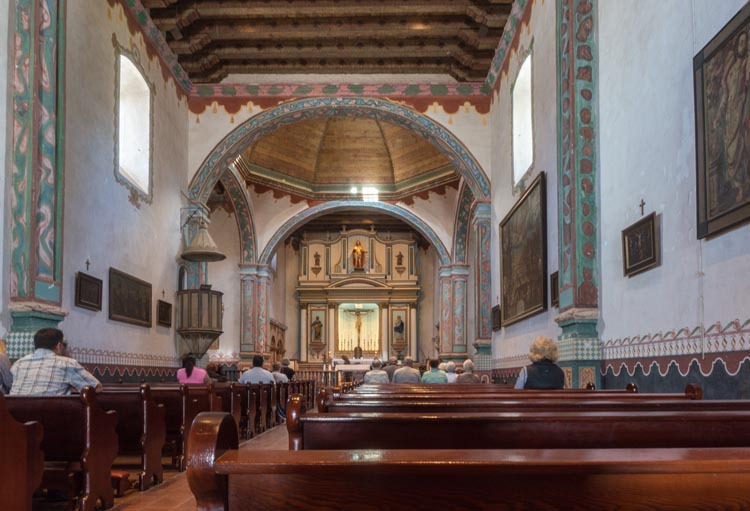 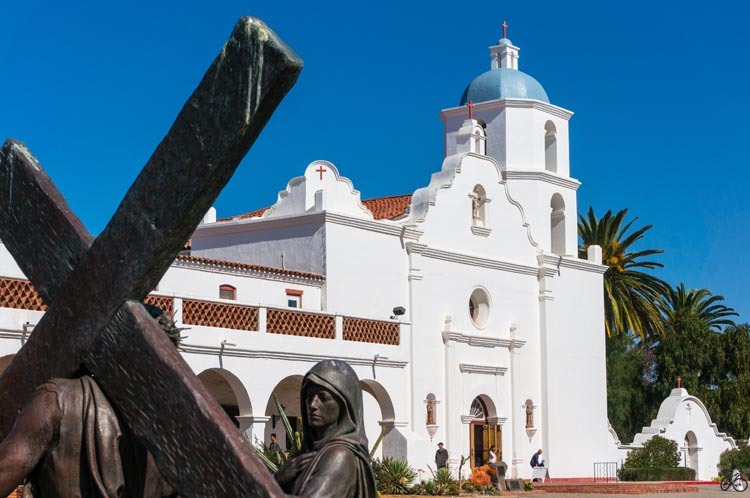 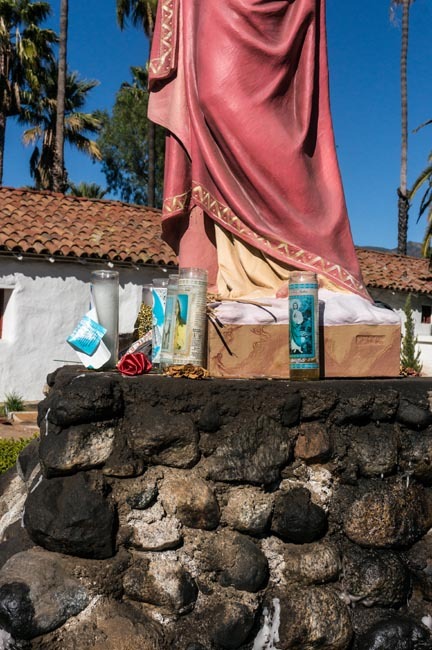 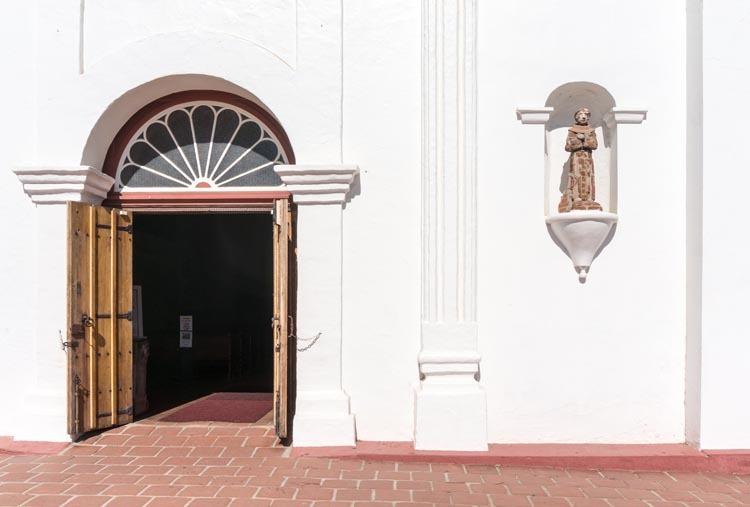 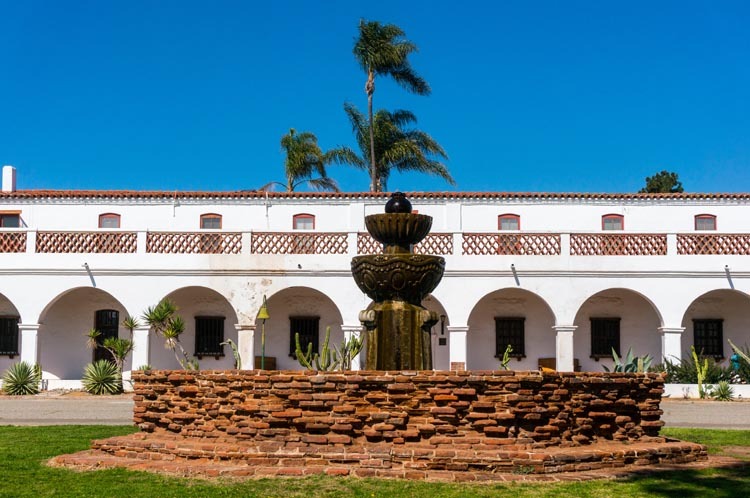 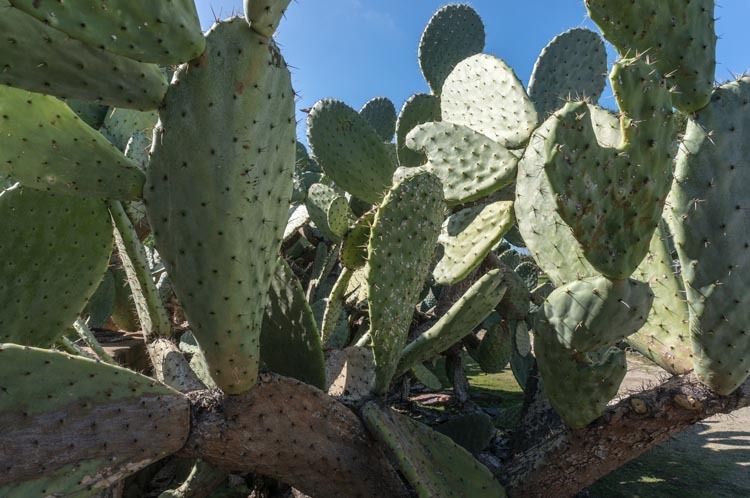 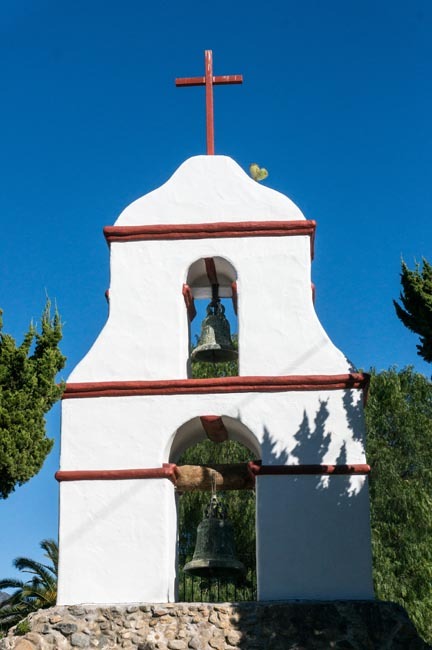 Mission San Luis Rey de Francia was founded in 1798 by Padre Fermin Francisco de Lasuen. 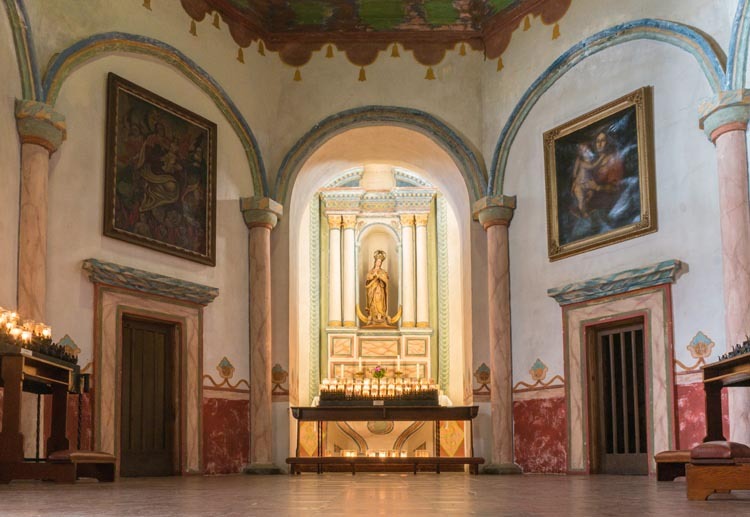 The Mission was named after St. Louis IX, King of France, who lived during the 13th century. 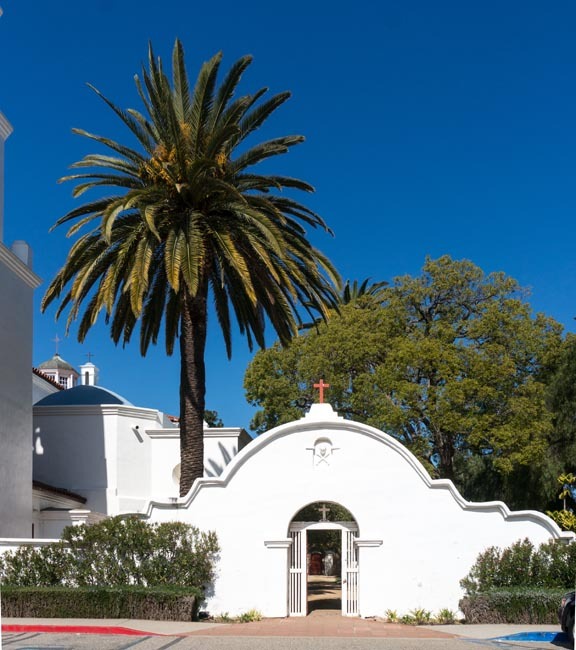 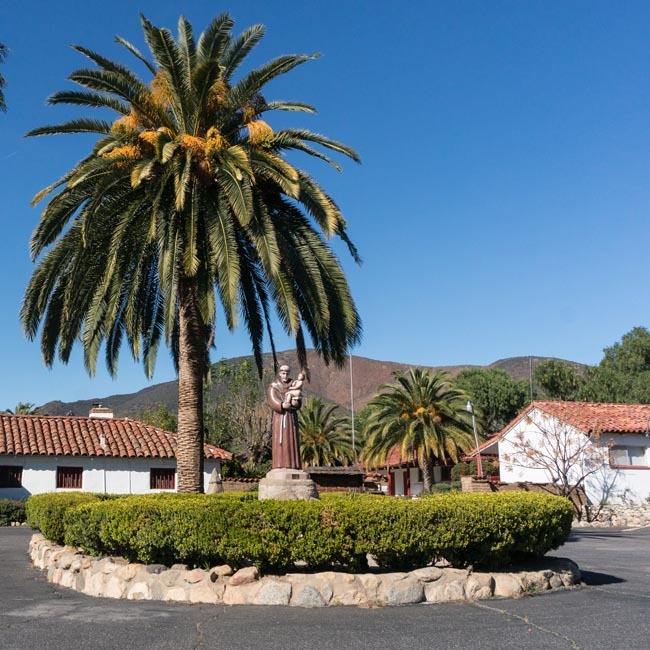 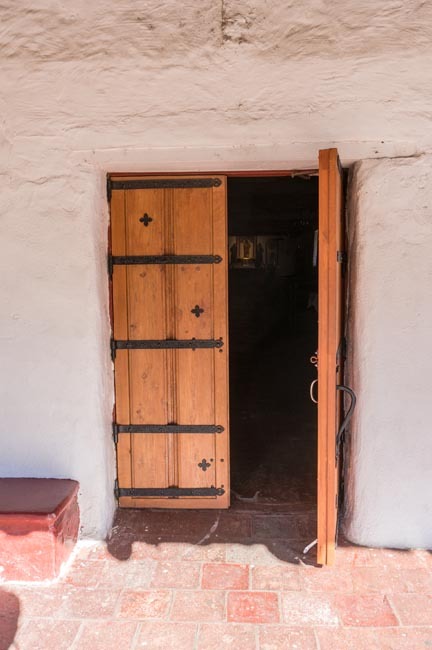 The compound reflects five periods of occupation: Luiseno Indian, Spanish Mission, Mexican Secularization, American Military, and Twentieth Century Restoration. 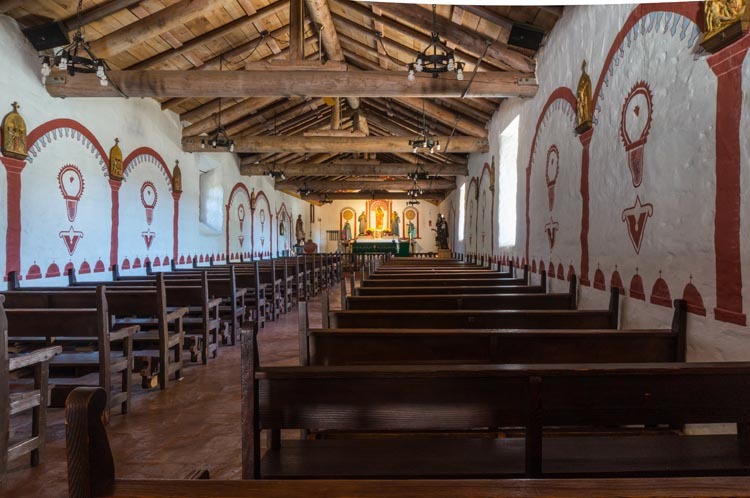 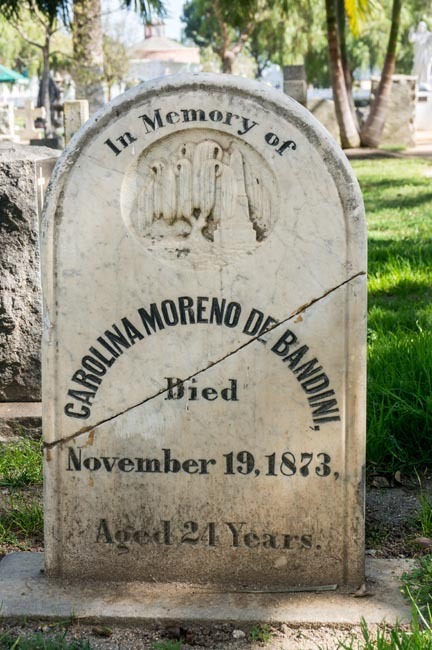 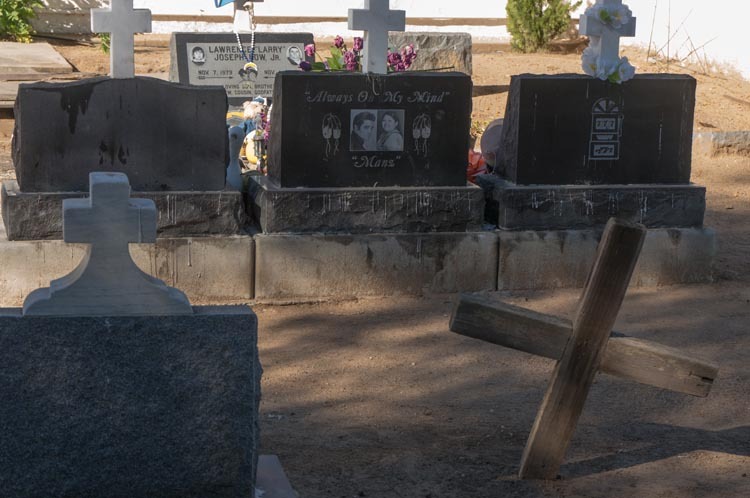 This mission was founded in 1810 and a church dedicated on June 13, 1816. 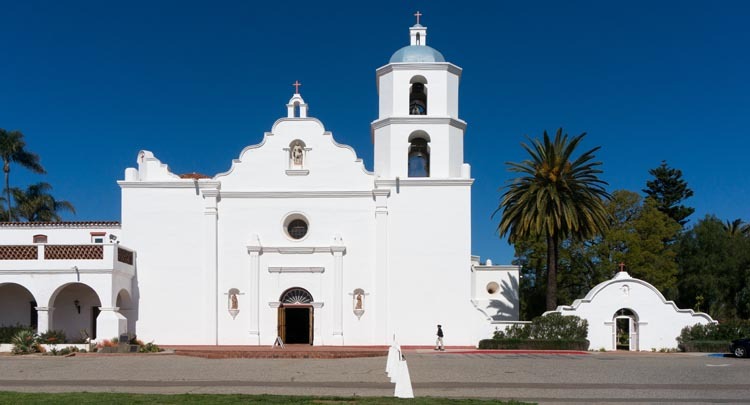 It was damaged in the 1899 earthquake and restored in 1903.